Dystopian body text follows a cheery headline. 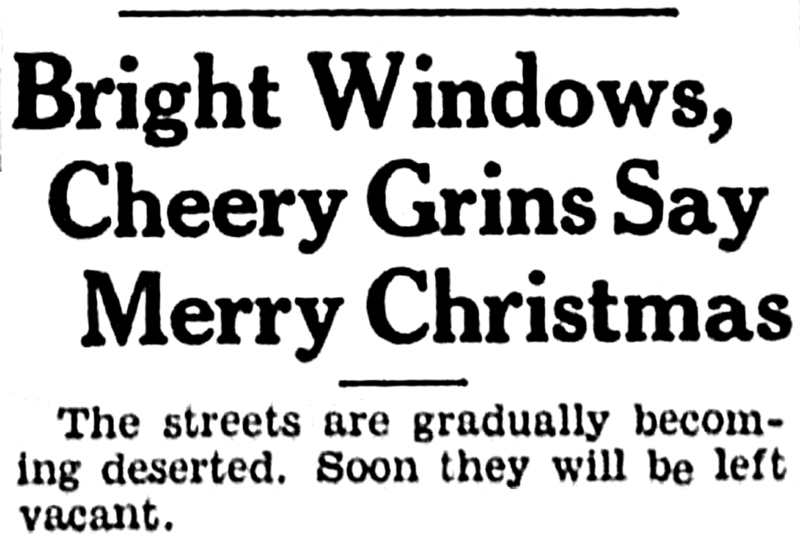 From The Kentucky Kernel, 1934. 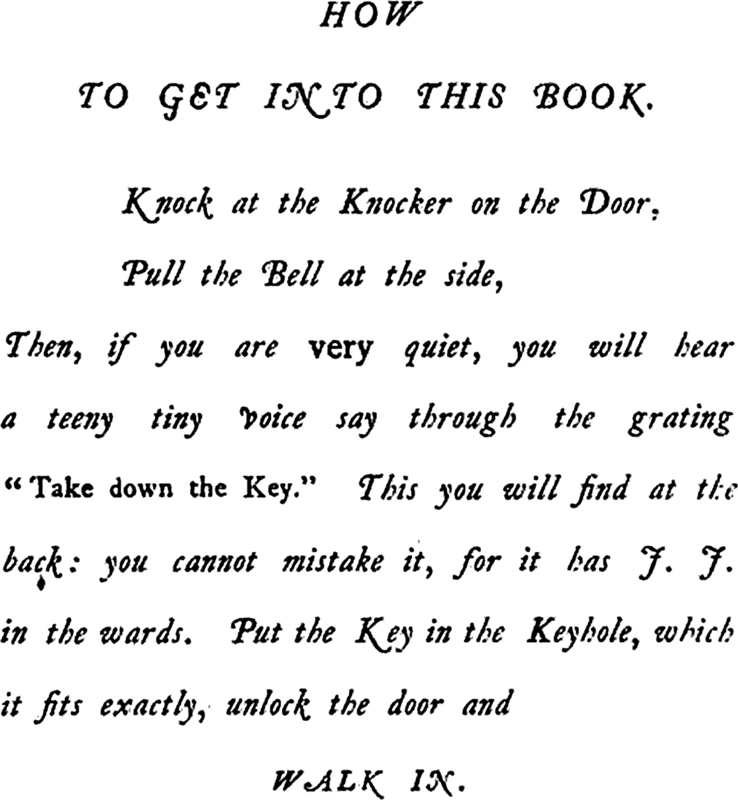 From The Roycroft Dictionary Concocted by Ali Baba and the Bunch on Rainy Days by Elbert Hubbard, 1914. See This Book is a Cactus. 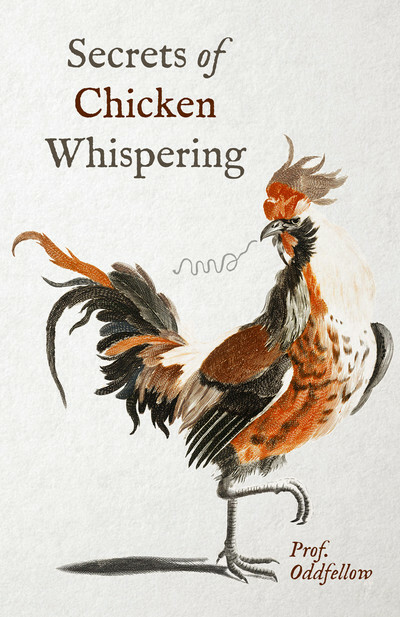 A bizarre chicken-themed gift pairing idea: Goblinproofing One's Chicken Coop and Secrets of Chicken Whispering. 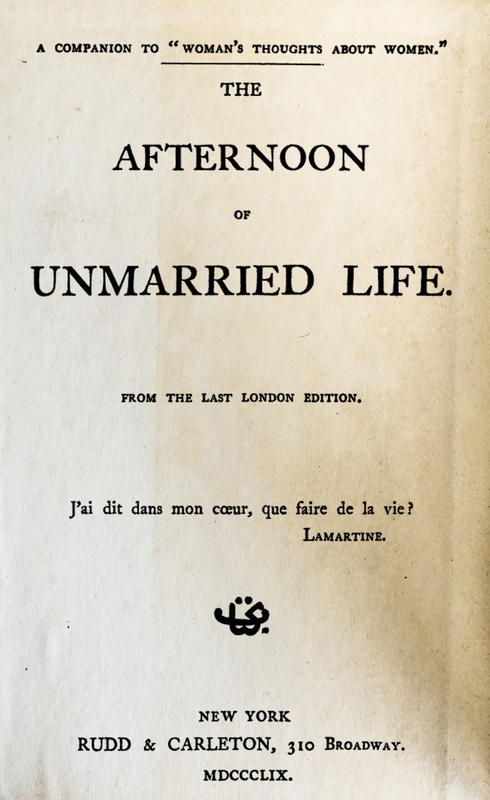 Being in the title isn't necessarily all it's cracked up to be. 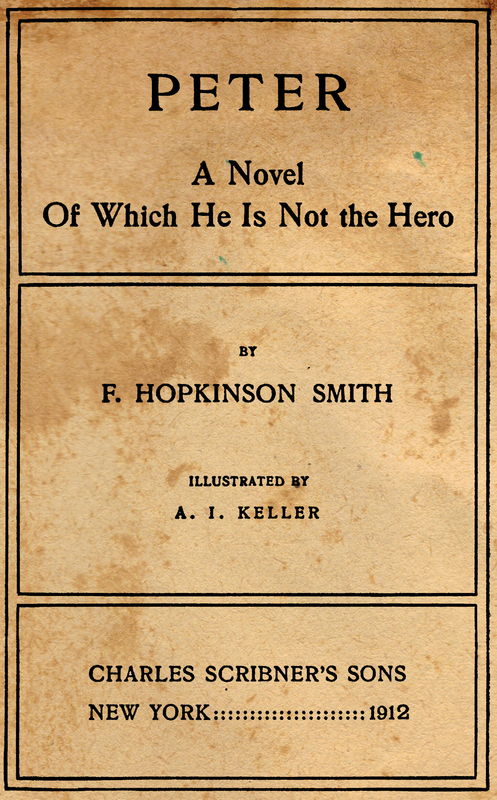 Peter, A Novel of Which He is Not the Hero by Francis Hopkinson Smith, 1912. Alas, they turned out to be sports-related, mostly. Oh, there was even an animated snowman named "'Frosty' Snow, Jr."
"Was the fall upward or downward?" 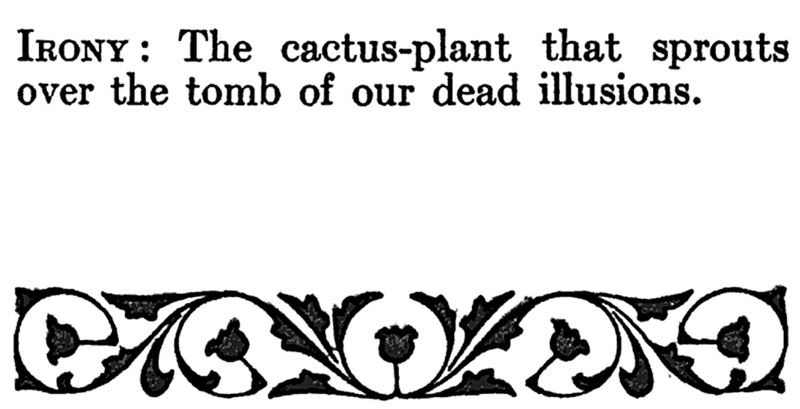 From The Literary Digest, 1899. 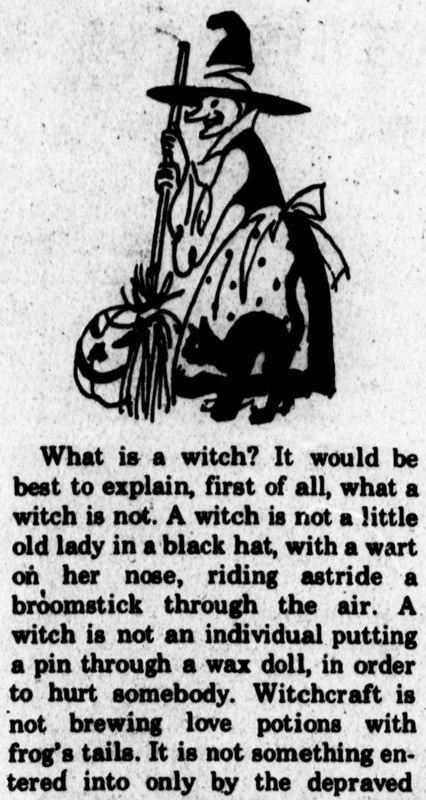 Perversely, this article about how witches aren't pointy-hatted, broomstick-riding crones is illustrated with a pointy-hatted, broomstick-riding crone. From the Villanovan newspaper, 1977. See this remarkable guide to practial magick you can do with a pencil and paper: The Pencil Witch. 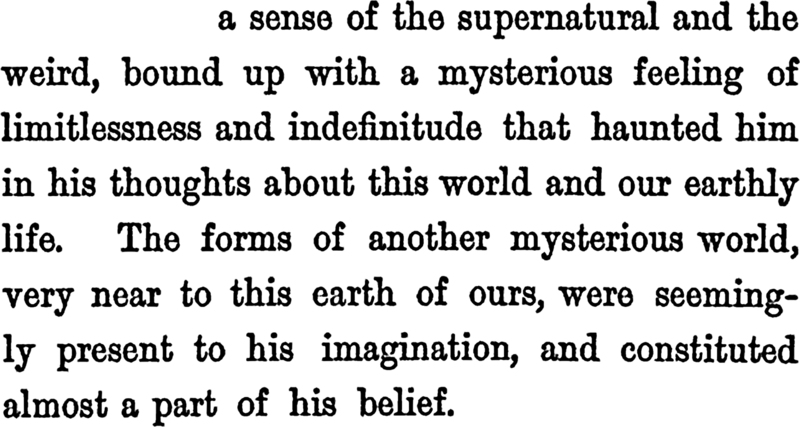 Out of himself, so to speak, and soaring in that strange supersensible region whence forms and 'things of unearthly make' visited him with a thrilling and subduing power." From The Feeling for Nature in Scottish Poetry, Vol. 2, 1887. "Hectic Halloween spent by overworked witch." From The Rotunda newspaper of Longwood College, 1964. William Quan Judge, the editor of The Path (1892), saw no excuse for his magazine's existence, and he gives our all-time favorite reason: "For there is nothing new under the sun and we are like squirrels repeating the words spoken by bodies long since dead which were inhabited by ourselves whom now we fail to recognize." Not that The Path was ceasing publication, mind you. That's simply how Mr. Judge began Volume Seven of his magazine.